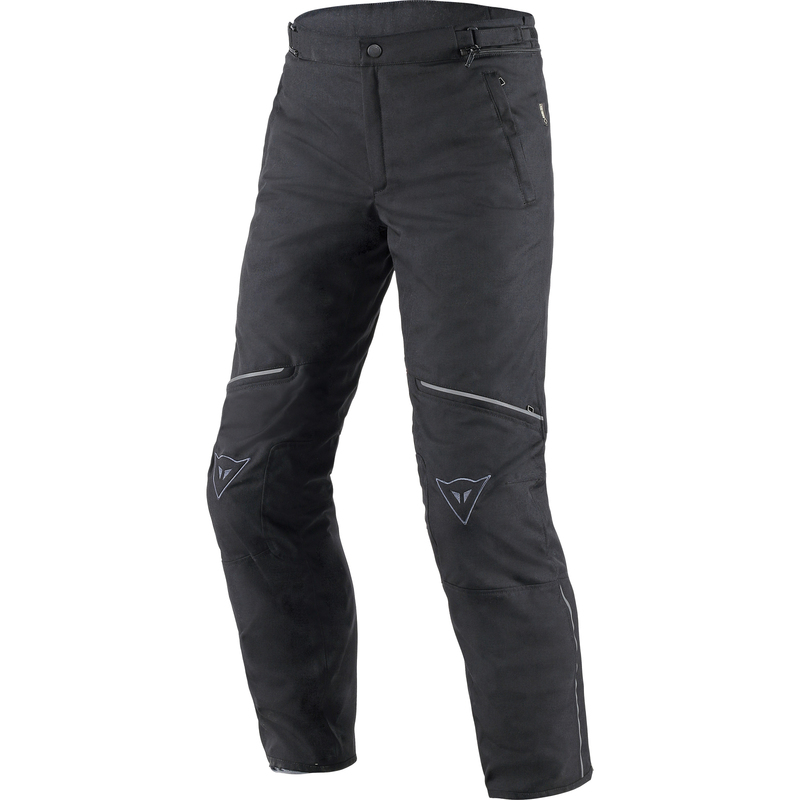 The Dainese Galvestone D2 Gore-Tex Motorcycle Trousers is part of the latest Dainese collection. 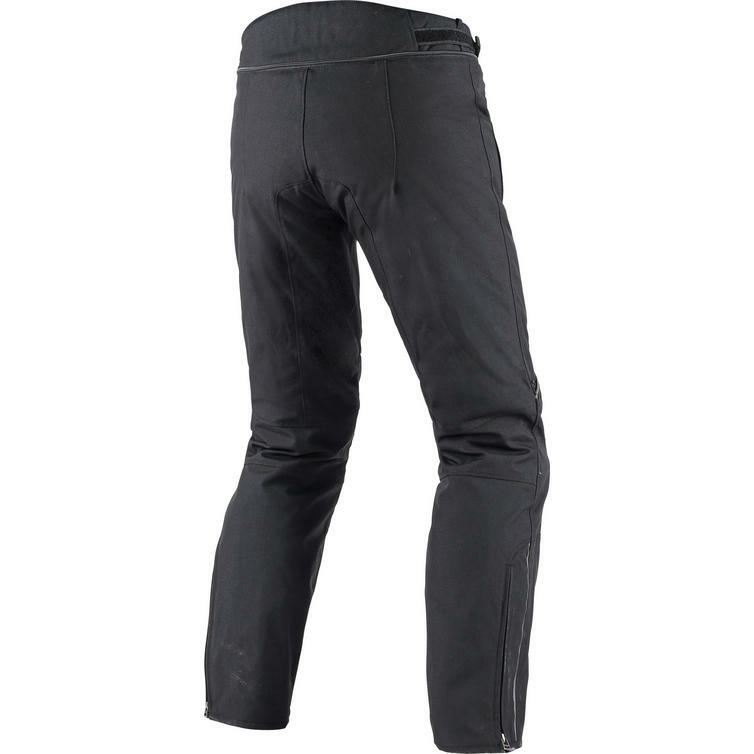 Riders who want to stay warm and dry in inclement weather without sacrificing durability needn't look further than these pants, whose simple look belies its technical features, including a 100% waterproof, breathable Gore-Tex membrane and a removable thermal lining. View all Dainese Textile Motorcycle Trousers. View all Textile Motorbike Trousers.